…Canton NY invites you to worship with us every Sunday at 9:00 am; our worship is always followed by fellowship with coffee, tea and other refreshments. Grace Church was consecrated in 1836 and Christians continue to worship and serve God at our Church location as well as through our community and ecumenical outreach. We hold a traditional service every Sunday of the year at 9:00 am as well as local ministries which include: a monthly community supper and a weekly recovery group based on Celebrate Recovery. pilot women’s half-way house in its currently unused rectory. Located immediately beside the Church, this half-way house, if approved by the local planning board and other authorities, will be the only women’s home within St Lawrence county. 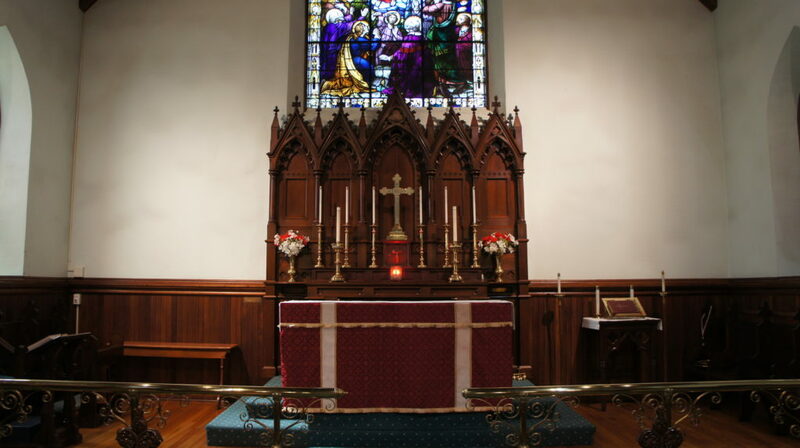 Grace Episcopal Church welcomes all community members wishing to join and worship a small group of committed Episcopalians who worship God and put God’s word and mission into action within the Canton, NY community and we look forward to inviting you into our worship on this or any other Sunday. We worship with Holy Communion every Sunday of the year at 9:00 AM with Holy Communion; all are welcome to join us for our sung service and liturgy, followed by coffee and sometimes cake afterwards. 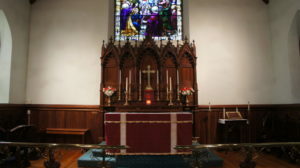 Grace Episcopal Church uses the modern English service from the 1979 Book of Common Prayer as used by thousands of other Episcopalians throughout the world. Every Monday evening, at 7:00 pm, we host a Celebrate Recovery Group. Celebrate Recovery is a Christ-Centered, 12-step programme that addresses the hurts, hangups and addictions we all might experience in our daily lives.